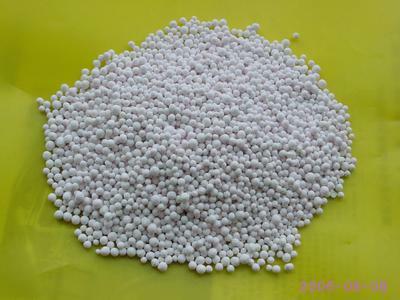 MnSO4 is nearly orthogonal series, crystal white, 3.25 g/cm3 density, melting point 700 ℃, soluble in water. MnSO4�qH2O is shallow pink fine crystalline monoclinic system, density of 2.95 g/mL (25℃), melting point 700℃, boiling point 850℃.Under the atmospheric pressure is not stable. 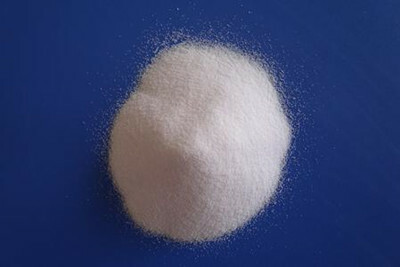 Soluble in water, solubility 5-10 g / 100 mL (21℃), insoluble in ethanol. Store in a cool, ventilated warehouse. Away from fire and heat source. Prevent direct sunlight. Packing seal. Should be stored apart with acids, avoid mixing storage.